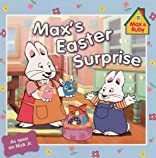 Ruby and her friend Louise are decorating Easter eggs, but Max wants to have an Easter Parade. 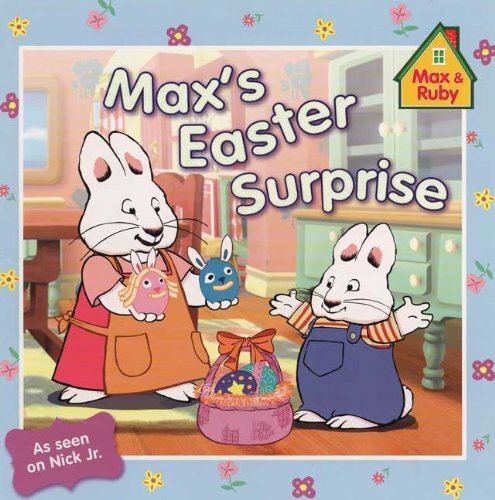 Big sister Ruby tells Max that the Easter Parade is tomorrow, but that he can help today by carrying all the decorated eggs to the Easter basket. But Max doesn?t want to just carry the eggs?he wants to march them in a parade!